StarForce patents unique protection technology! Home > News > Archive [< 2012] > StarForce patents unique protection technology! StarForce Technologies received US patent # 7039188B2 for “Optical Disc Authentication Method and Apparatus”. 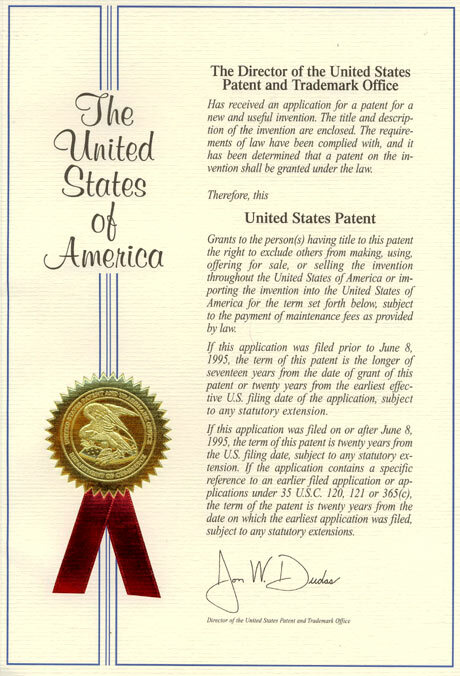 Date of Patent May 2, 2006. The present invention relates to an optical disc authentication method and apparatus. The method, wherein each disc has a plurality of ways and a plurality of sectors in each way, includes the steps of measuring the quantity of sectors in each of a defined quantity of ways to provide a disc fingerprint compromising way sector quantity values for an original disc and a target disc and authenticating the target disc. The step of authenticating the target disc includes the steps of comparing the target disc fingerprint to the original disc fingerprint to determine a percentage of coinciding way sector quantity values and classifying the target disc according to whether its determined percentage threshold value, wherein a target disc having a determined percentage value of greater than or equal to the threshold value is classified as an original disc, and a target disc having a determined percentage value of less than the threshold value is classified as an illegally copied disc. This technology has proven through the years to be one of the most reliable in the market. Its high resistance to professional piracy has helped many of our clients to increase sales and revenue. StarForce Developers’ Team is constantly working on improving our technologies making them more reliable and user-friendly.